Fairplay DRM is a kind of Digtial Right Management introduced by Apple Inc. This DRM facility is usually added in all of Apple products and digital content, like Quicktime media, Apple TV, iTunes store, iPhone, iPod, iPad. It's well known by us in the music, movies, TV shows and books we purchased or rented from iTunes store, even the Apps we downloaded from iTunes store are Fairplay DRM protected as well. Every Fairplay DRM encrypted files are encoded with MP4 container format and AAC audio stream codec. When we buy or rent a movie or song from iTunes store, we will soon get a authorization license to unlock the content. It's called the user key, which is encrypted by the Fairplay DRM algorithm. You are not allowed to use the user key everywhere you want. Fairplay DRM limits the numbers of computers or devices to use the license, which is usually 5 computers only. All iTunes videos, music, or books we purchase or rent from iTunes store are limited to reuse and play with Apple's products only. We can't not edit these content at all and share the content to others, let alone we can enjoy the movies, songs or books on other portable devices. Is there any way we can bypass the Fairplay DRM? How to Remove Apple's Fairplay DRM Protection? As Apple provides more and higher quality movies/TV shows in iTunes store, more and more movie addicts like to buy or rent movies/TV shows here. So a Fairplay DRM Removal tool is becoming a insistent demand. And there are more limitations on the iTunes rental movies, which only give us 30 days from the time of rental to watch your movie, and 24 hours (in the US) or 48 hours (elsewhere) after you've started viewing to finish it. 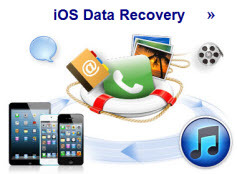 With a Fairplay DRM Removal tool, you can bypass the iTunes DRM with few clicks and less cost. But you can own the iTunes rental movies forever and enjoy all iTunes videos everywhere you like. For Mac users, TunesKit iTunes DRM Media Converter is the best choice, which can quickly crack the Fairplay DRM and convert the iTunes M4V videos to MP4 format with 100% original quality. For Windows users, we suggest you can use TunesKit DRM Media Converter for Windows, which can remove the iTunes DRM using an unique video recording technology. With TunesKit DRM Media Converter, you can convert all iTunes videos to tons of media formats and various mobile devices. 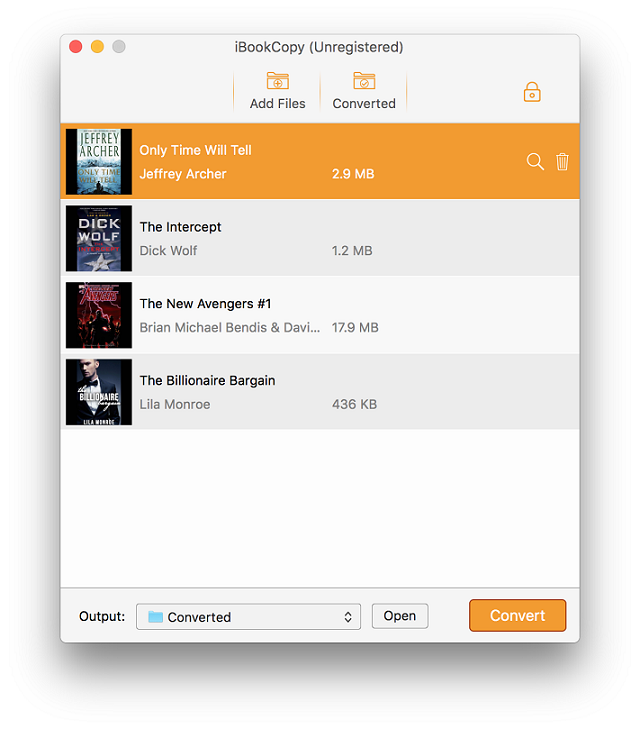 TunesKit DRM Audiobook Converter is a wonderful choice to remove Fairplay DRM protection from iTunes purchased audiobooks. If you like to download audiobooks from iTunes store, you will find that most iTunes audiobooks are formatted as M4B, M4P formats. TunesKit audiobook converter can simply convert DRMed M4B, M4P, M4A files to DRM free MP3, M4A, AAC, WAV, FLAC formats with all ID3 tags preserved. The most attactive of this smart app is that it works at 30x faster speed, which means you can finish an one hour audiobook file in few minutes. Of course, the real speed depends on your computer and the audiobook original quality. iBooks sold in iTunes store are also copy protected by Fairplay DRM technology, which means we can't read the iBooks on Amazon Kindle Fire HD or other ebook reader devices. All encrypted iBooks are epub format, which is not compatible with any common book readers on our computer. But with a iBook DRM Removal tool, we can release all iBooks DRM free and convert ePub files to common PDF format, which is compatible everywhere. 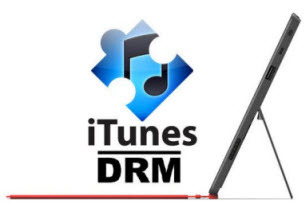 Click to learn how to remove DRM from iTunes iBooks step by step. Actually, Apple had started to sell music on their iTunes music store without DRM protection several years ago.And we have to say that it was really a wise decision. However, people who have stored some songs purchased before are still copy protected by Fairplay DRM, and it's impossible re-download the DRM free version free now. So the only way to get rid off the DRM protection is finding a third-party DRM removal software for help. Noteburner M4P to MP3 Converter is the highly recommended one for both Mac and Windows users. 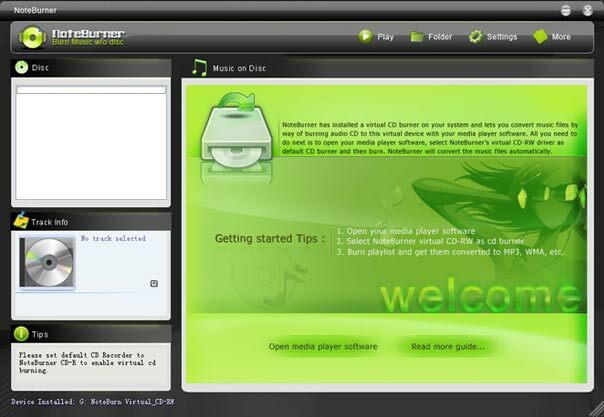 With this powerful iTunes music DRM removal software, you can easily remove the DRM with virtual CD burner technology and get a DRM free MP3 file to compatible with any MP3 players. * How to remove DRM from Audiobook? * How to Remove Windows Media DRM protection?